Paula Pelaez heads the Business Call to Action – a leading global platform advancing inclusive business and its contribution to the SDGs. Prior, Paula worked for BSR advising corporations on issues including responsible sourcing, human rights, and sustainability strategy. Paula has worked with CARE and Aga Khan Foundation on value chain development, impact investing, and microfinance living in Kenya, Mozambique, and Bangladesh. Paula began her career working with Grupo Aval – the largest financial holding in Colombia. 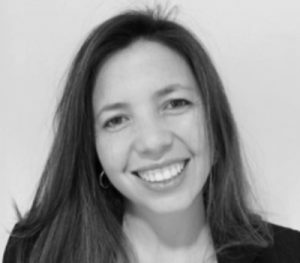 Paula has a MSc in Environmental Studies from York University, Canada, and a BSc in Industrial Engineering from Universidad de los Andes, Colombia.